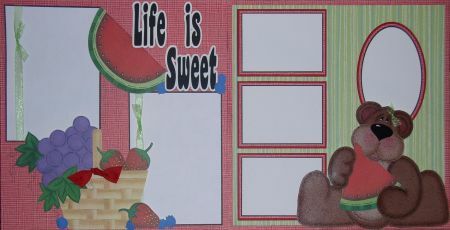 Scrapbook kits are great for all levels of scrapbookers.Our Heartstrings Kits include a large color picture for you to copy. 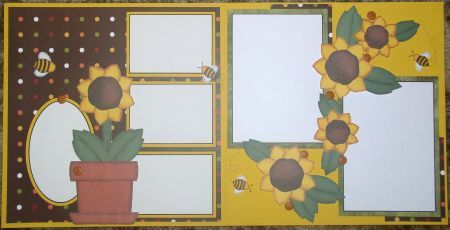 All of our page kits are 12x12 but can easily be cut down for smaller projects. 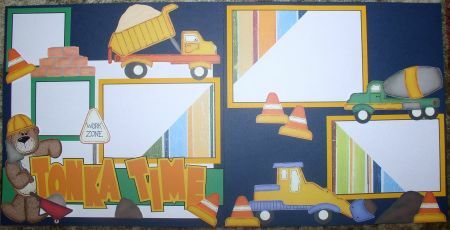 All kits include paper piecings shown, 12x12 background paper, cardstock or pattern paper shown for matting and embellishments shown. 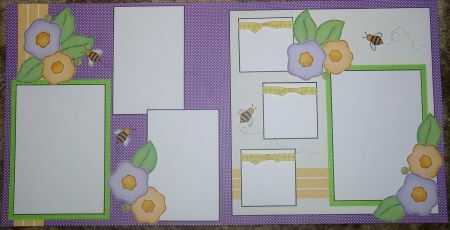 Heartstrings page kits are Fast, Easy and Fun! 0nly 1 Left ! THIS KIT WILL HAVE A PATTERN PAPER CHANGE .